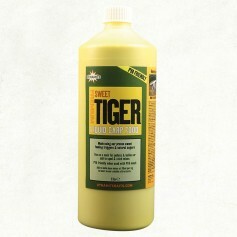 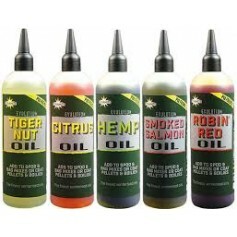 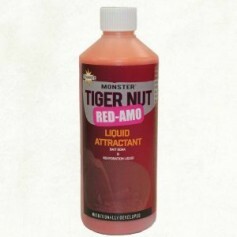 This range of products has been made in conjunction with Haith's and only uses the original Robin Red. 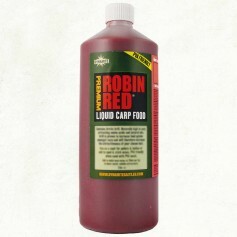 Over the years, there have been many companies try to produce their own Robin Red copies but without success. 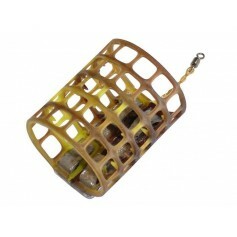 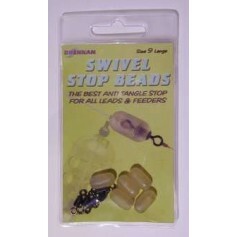 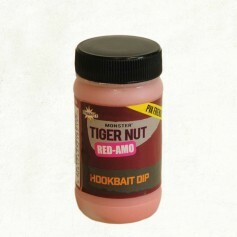 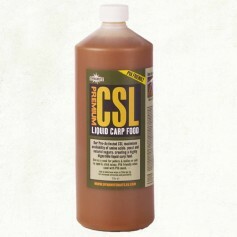 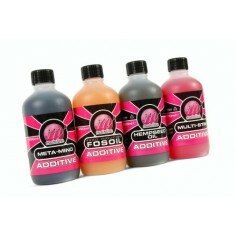 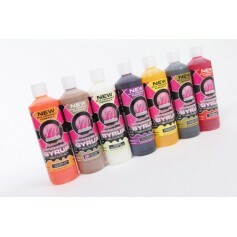 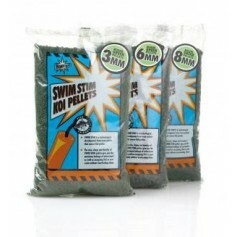 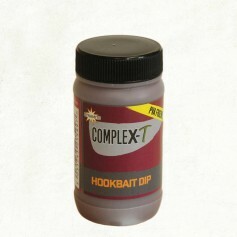 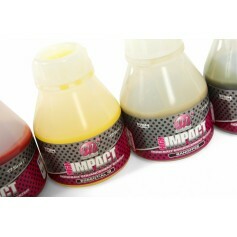 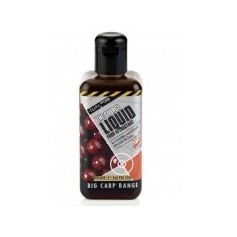 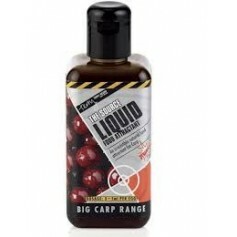 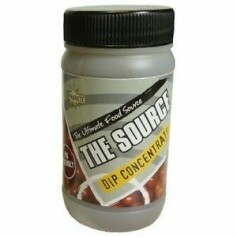 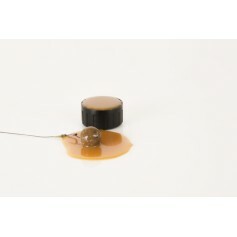 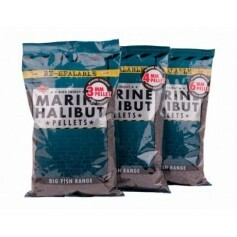 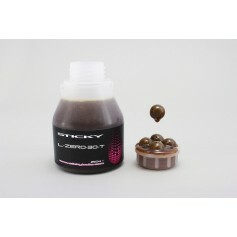 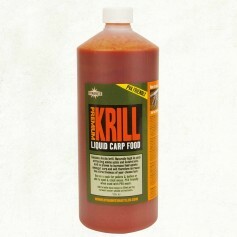 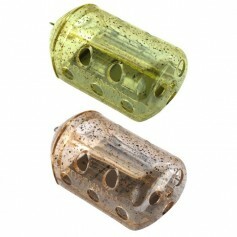 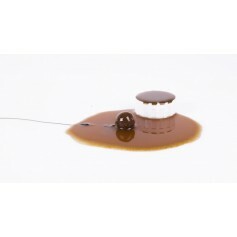 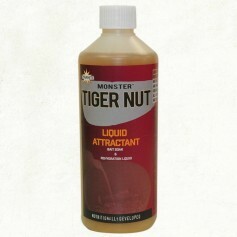 This is why Dynamite have teamed up with Haith's to produce the following range of proven 'Big Carp Catching' products.